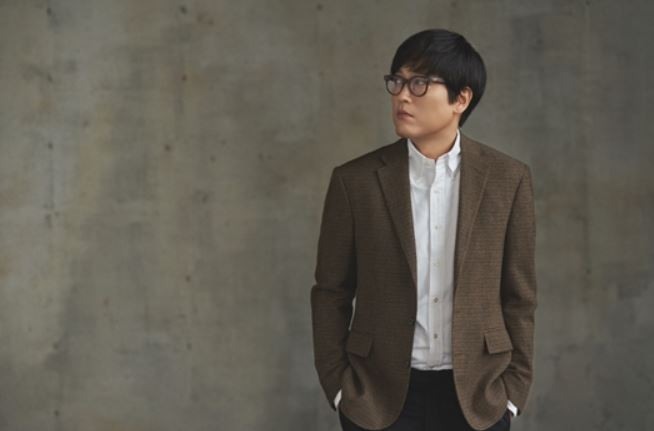 Singer Kim Dong-ryul will return after more than three years with the EP “Reply,” slated for release Thursday at 6 p.m. Similar to the artist’s previous soothing tracks, the lead track “Reply” is a perfect blend of Kim’s voice accompanied by strings and piano. The singer released a teaser video for “Reply,” featuring actor Hyun-bin, on Friday. Fans are also anticipating Kim’s collaboration with singer Lee So-ra for “Even If I Say I Love You.” He will be showcasing his piano skills with Lee. His label Music Farm said the upcoming album “would not disappoint.” Kim has not been active in the music scene since his sixth album “Walking With” was released in 2014.